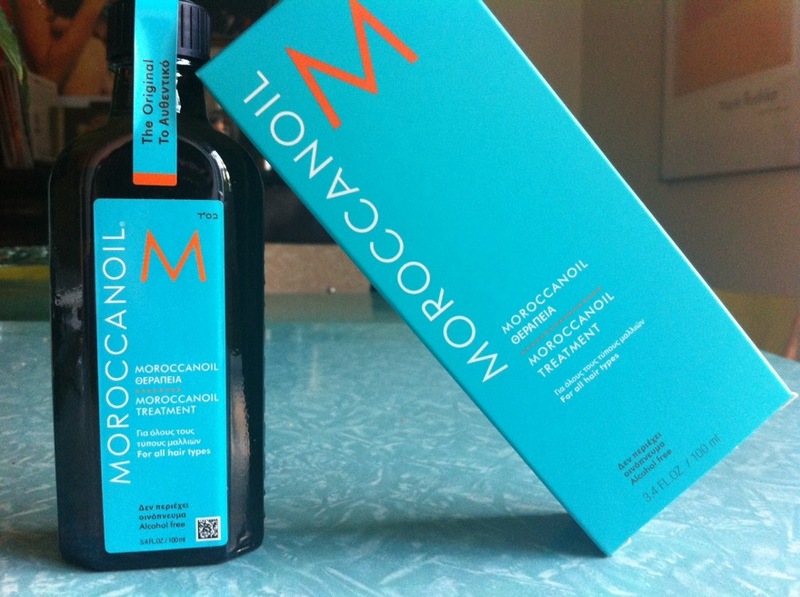 Precious Moroccanoil hair treatment: It smells like heaven and it’s the perfect not-oily oil (magic I tell you!) that I use e v e r y d a y. I’ll need psychological support when it’s finished. 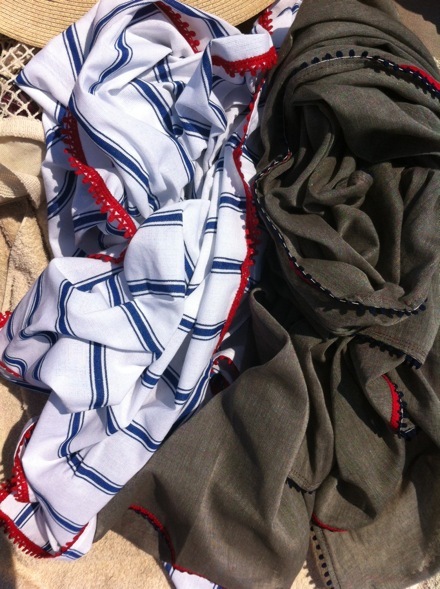 T.E Pareo: Two girls make beautiful greek inspired pareos, of cotton mix fabrics and locally sourced materials. 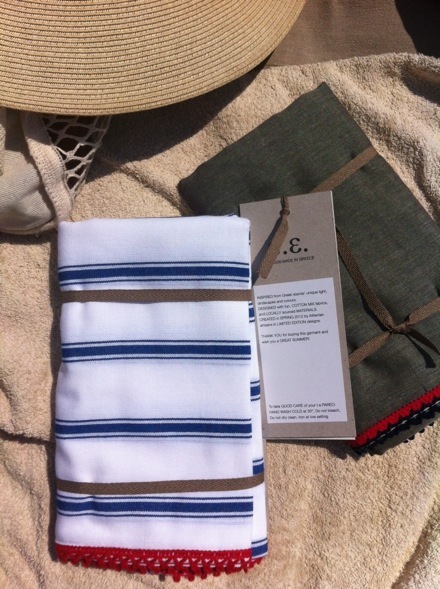 The ideal summer accessory to wear/ lie on/get dry. See here all the designs that will make your day. Clarins Sun Wrinkle Control face cream 50+ and the perfect Korres Cooling after-sun gel with edible yoghurt: your skin will love you for that. 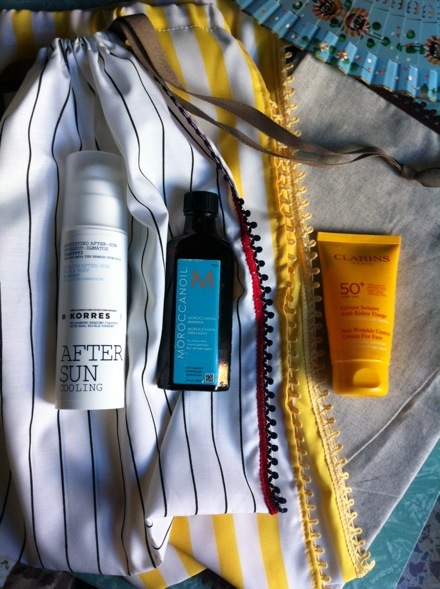 I love the Moroccan oil! !